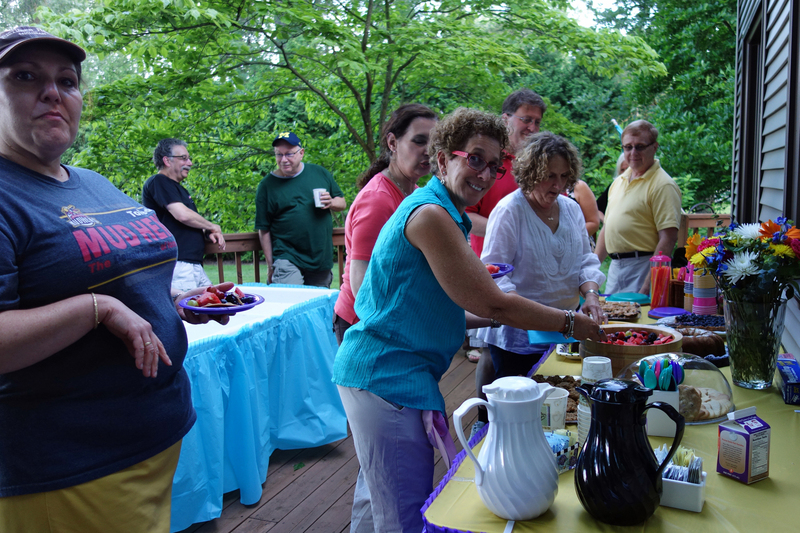 Active men and women taking part in social, intellectual and spiritual get-togethers! Many people report mixed feelings about their children leaving home. Some experience a sense of wonder of the possibilities of what to do with their newfound time. 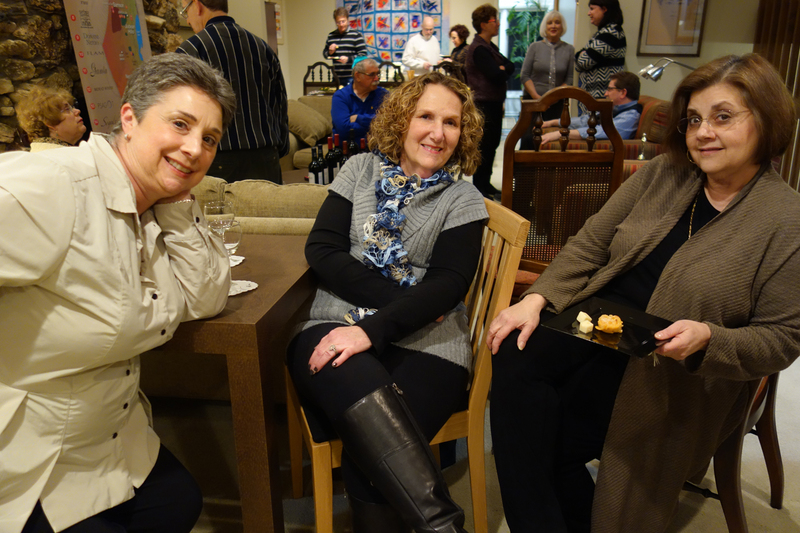 We encourage parents of children in college or beyond to explore Adat Shalom as a place to take enriching adult education classes, participate in special interest groups, get involved in social action projects or take on a greater role of leadership…and join the Empty Nesters.